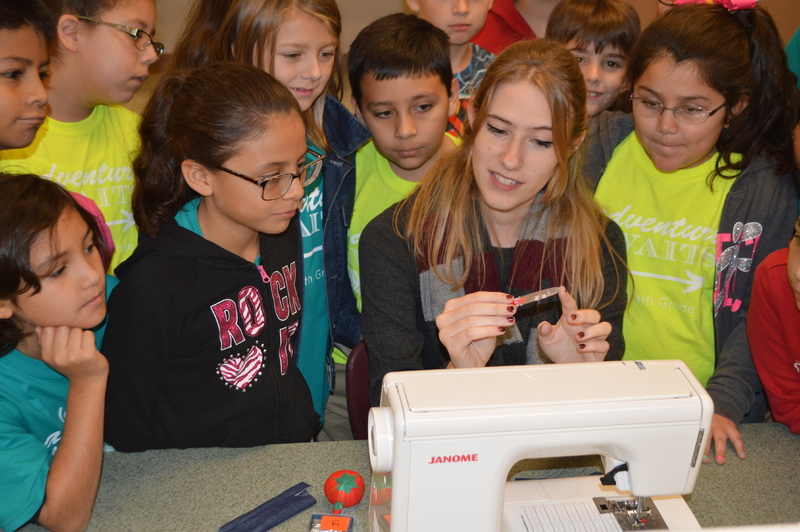 This year FISD hosted its first district-wide Career Day providing exposure to 50 career paths to almost 4,000students. Career Day speakers were connected to students related fields of study. High school students in Career and Technology Education courses shared their experiences, opportunities and passions about their chosen pathway with elementary and middle school students, providing a remarkable motivation factor for the younger students, many of whom walked away saying, I want to do that! This is a great example of how students are becoming future and career ready! 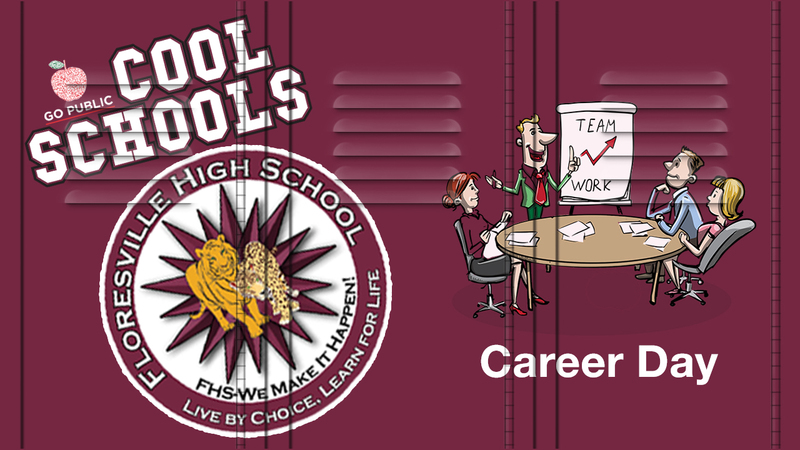 Scroll down to vote for the Floresville High School Career Day program.